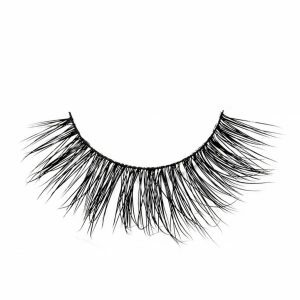 Ariana Lashes - High quality 3D Mink Lashes with breathtaking volume! What do Rihanna, Jennifer Lopez, Beyonce, Nina Agdal, Chrissy Teigen, Rita Ora and Sarah Hyland all share in common? These Hollywood stars like putting on genuine mink lashes for the ultimate lash experience. Soft, lush, long and totally natural-looking, lashes made of mink make every woman’s eyes stand out when she’s seeking eye fringe that turns heads. Mink lashes aren’t just for models and actresses. These quality-made beauties are affordable and easy to wear. Do Mink Eyelashes Damage Your Natural Lashes? 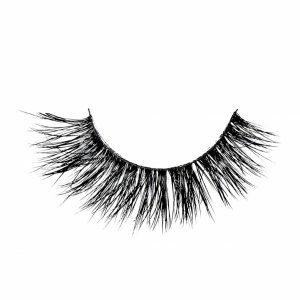 The women who wear mink lashes call them the most luxe, glamorous and light as a feather kind to wear. That is why 3D mink lashes have taken Hollywood by storm. 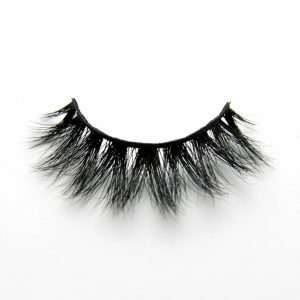 They are genuine mink hairs and far superior to the typical synthetic false lashes. They not only look gorgeous; they feel gorgeous on. They “flutter” in the most glamorous way; those who wear them say they can’t stop touching them. The lashes have the softest, fullest texture. 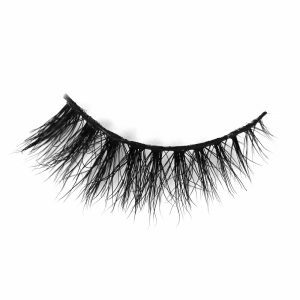 Ariana 3D Minks Lashes are exceptional mink fringe. The quality is supreme and ethically obtained for beauty purposes. 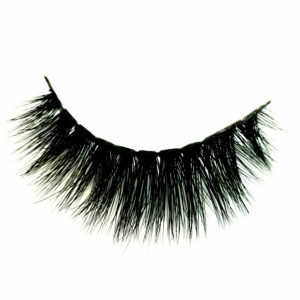 Our mink eyelashes are made with genuine fur mink, made for women who prefer more natural looking artificial eyelashes. Fur is collected during the animals’ natural shedding season and then collected by farmers; it is sterilized to ensure it is hypo-allergenic. This procedure is a completely cruelty free. Unlike synthetic lashes, our 100% natural mink fur is free from any chemical processing and dye which allows for an extremely soft, lightweight, and natural look. 3D mink lashes are shiny, have amazing volume and considered the Rolls-Royce of all mink lashes. You can respond by telling them they are the sexiest lashes on the planet. Mink lashes are considered the best hair to use in making natural-looking lash strips and lash extensions. 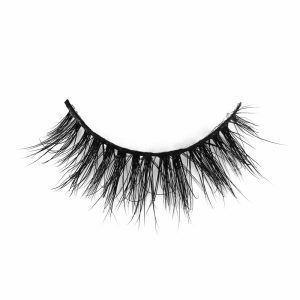 These are also minks lashes, but they don’t deliver the same stunning, glossy quality of 3D mink eyelashes. There is zero dyeing or other chemical processes involved when a woman chooses to wear mink eyelashes. It’s a natural beauty cosmetic that adds dimension and allure to a woman’s own lashes. 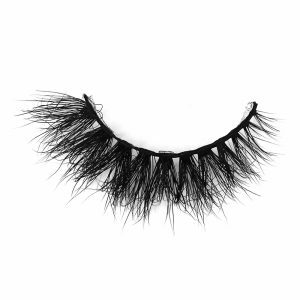 Mink hairs create incredible strip lashes to put on and can totally transform a face in mere minutes. No one can tell you’re wearing mink hairs; they look real and human-like. What are mink eyelashes, you ask? They are a fabulous way to open up the eyes and bring attention to you. They just lack the 3D effect of 3D Mink Lashes. Eyelash extensions and false eyelashes are both beautiful eye enhancers, and both styles offer them in mink. The major difference is in the way they are attached. For example, eyelash extensions are single lashes of hair, and false eyelashes come in multiple hairs in strip form. The application of eyelash extensions is done at a professional salon, but some women are skilled at putting them on themselves. Experts do not advise going solo with eyelash extensions because it’s a delicate process which you have to do very carefully. A lash technician places each extension hair on top of the natural lash, and it is designed “to extend.” It’s a painstaking technique that requires excellent precision, experience and patience. It’s also a super expensive luxury compared to the mink lashes you put on yourself. A specially made, medical-grade, formaldehyde-free glue is used for the bonding. Because eyelash extensions require manual labor they are a lot more costly then 3D mink lashes. The answer is a resounding no, mink eyelashes do not damage your natural lashes. Mink eyelashes are real hairs, and when made into strip form as false eyelashes, they are safer to put on than lash extensions. As long as a proper adhesive is used, mink lashes pose no problems for women of all ages to wear and enjoy them. Cleaning these lashes the right way also matters. For example, after removal carefully get rid of any glue residue from both back and front sides of the lash band. Then, take care to rinse the lash band with water. Avoid getting any water on the mink eyelash tips, so you can help preserve the lash curl. Place your 3D mink lashes back in their box to keep them clean and dust-free. Yes, fake eyelashes are safe. As long as great care is taken to keep the lashes clean, properly handled and with an adhesive designed for these elegant lashes, issues of irritation or damage to the eyes would not occur. 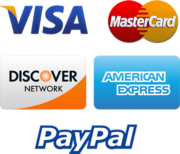 Purchasing 3D mink eyelashes from us can make a key difference in how your false lashes last, look and feel. Ariana 3D mink eyelashes can be reused several times. They can be worn up to 25 times or more if they are cared for in the proper ways. They are kind and gentle to the eyelids and eyes and appropriate for both younger and mature women to put on. 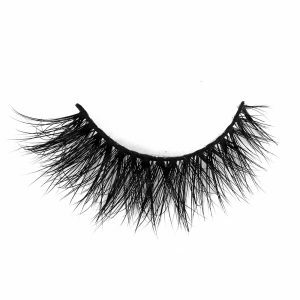 Mink lashes are real, hypo-allergenic and light on the eyelids to wear. They are as natural as human lashes and never feel foreign to the eyes. Absolutely, and once you try Ariana Lashes, you’ll never go back.